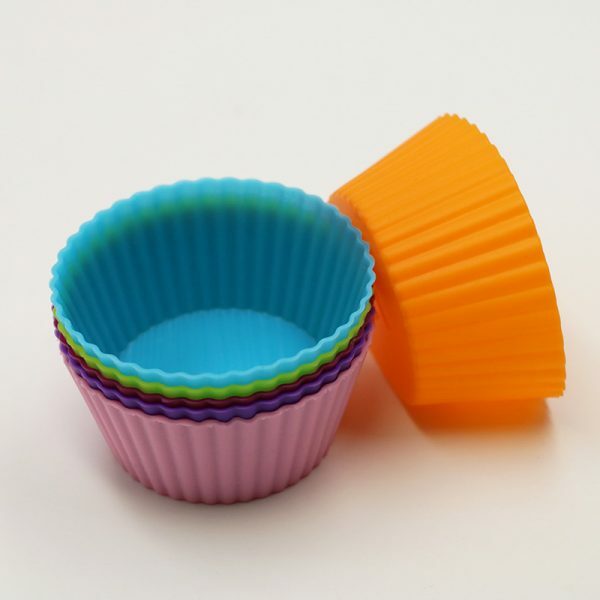 The individual silicone cup cake moulds – 12 pack, comes in a variety of bright, fun colours. 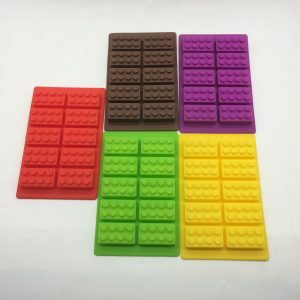 The colours vary per pack. 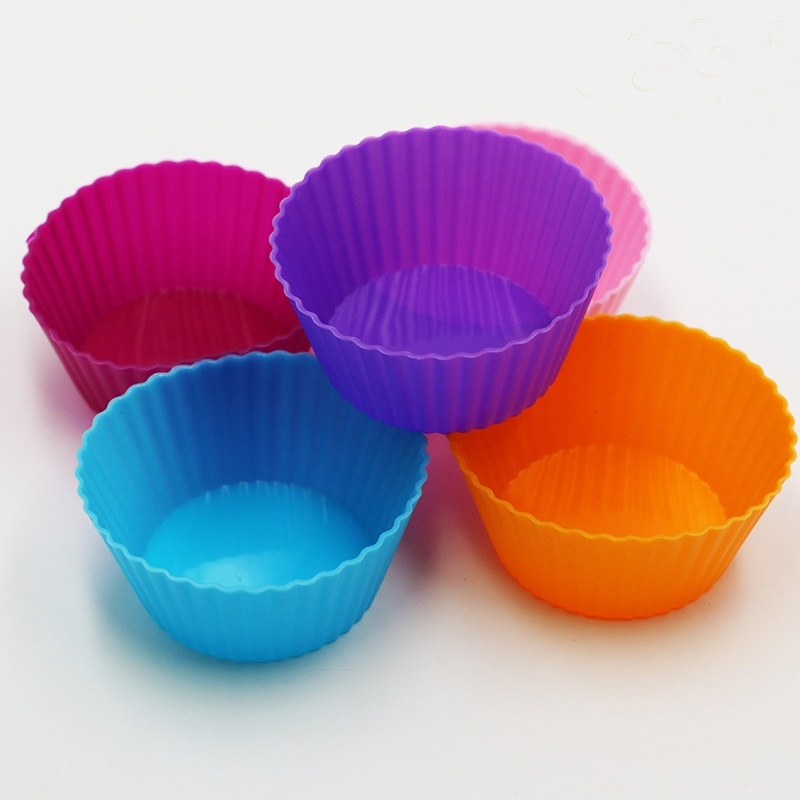 The moulds can be used in small muffin/cup cake pans or individually placed on a baking tray to avoid spillage when moved. 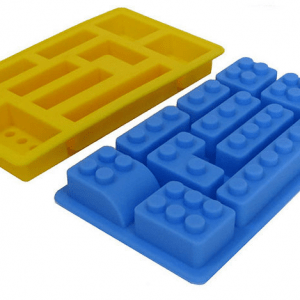 The moulds can be used again and again as the casing for muffins/cup cakes and can also be used as jelly moulds. 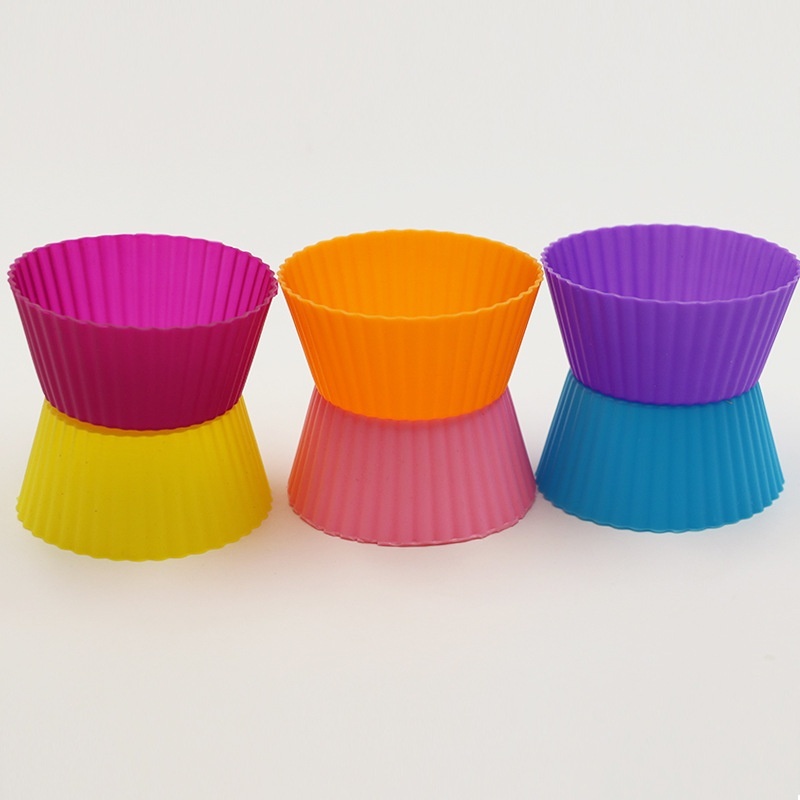 Cup cakes have never looked so bright and colourful! 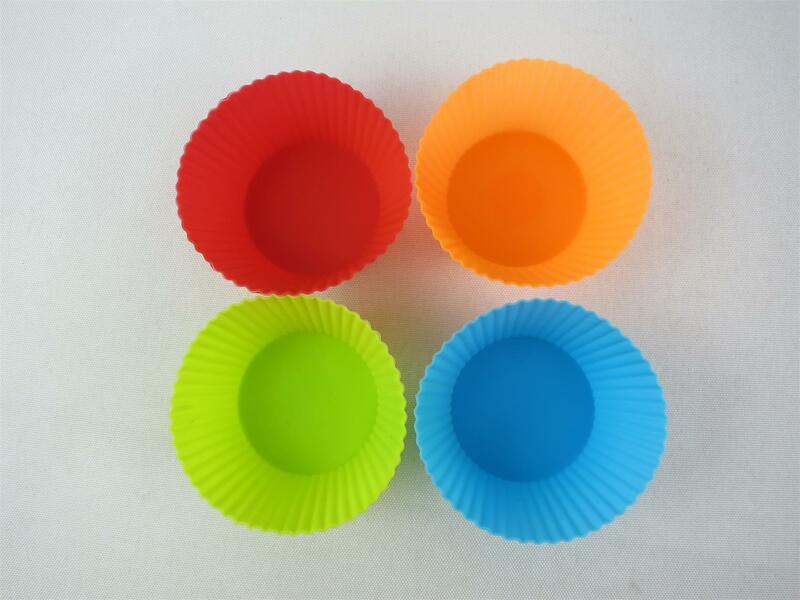 These individual silicone cup cake moulds are sold as a pack of 12 and can be used as a replacement for paper cup cake/muffin wrappers. 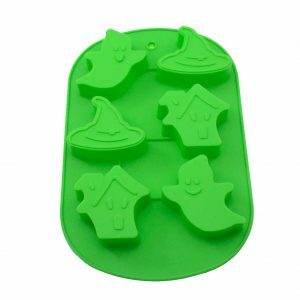 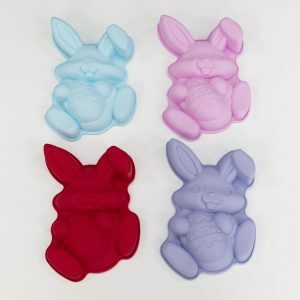 The moulds can also be used to make jelly or other individual desserts and sweet treats. The colours of the individual silicone cup cake moulds – 12 pack vary per pack.